Pastor Josh and Jill are our Lead Pastors here at Columbia Heights Assembly. They have been married since 2002 and have been on staff at Columbia Heights Assembly since that time. 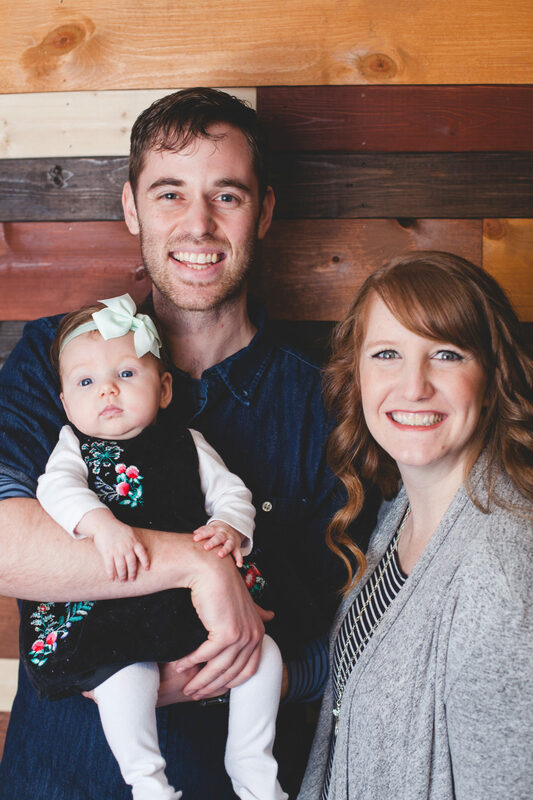 They have served as the youth pastors for Columbia Heights Assembly for 11+ years until transitioning into the Senior Associate role in 2014 and have now as of September 10, 2017 transitioned as Lead Pastors. Along with this Jill is the Music Director for the church leading our worship teams. 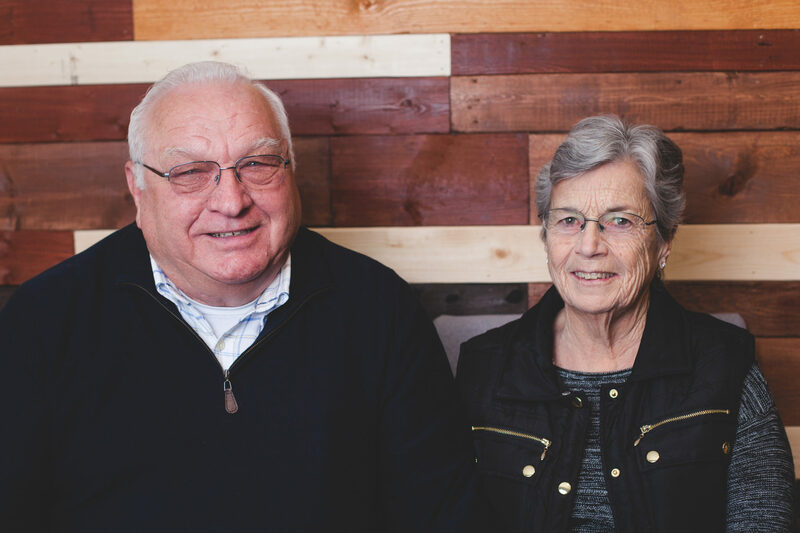 Pastor Kent and Pam have been married for over 40 years and been a part of the church staff since 1980. They came on staff as the Youth Pastors and were in that position for 12 years and then moved into the Executive/Associate role for another 12 years. They have been the Lead Pastors at Columbia Heights Assembly since 2004. They just recently transitioned back into the Senior Associate Pastor role September 10, 2017. Levi and Alyssa have been married since June of 2011. At the end of August 2013 they agreed to intern underneath Pastor Josh and Jill for a year. 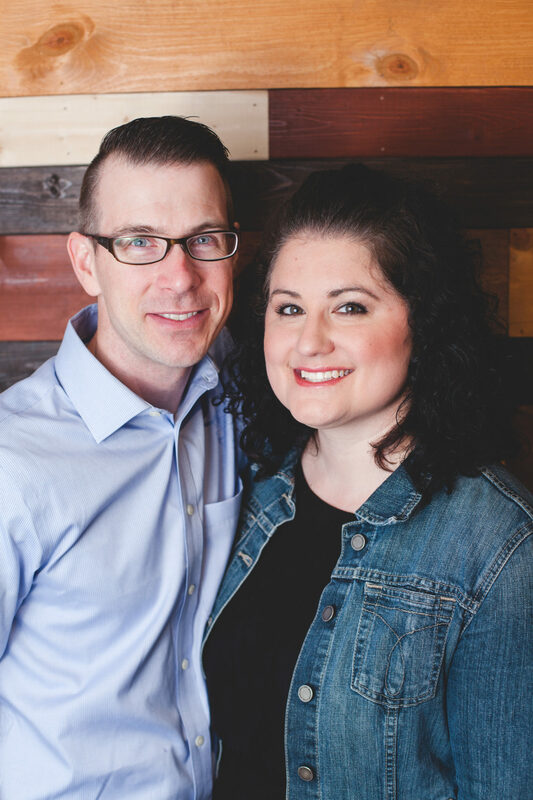 In that time, Pastor Kent and the Elders felt that they would be a perfect fit to transition behind Pastor Josh & Jill as the Youth Pastors and started April 2014. They have one daughter named Zoe and she was born in 2017. Ed & Aleta were married on the island of Saipan in 2006, and moved to Rainier, OR in 2008 and began attending Columbia Heights Assembly. 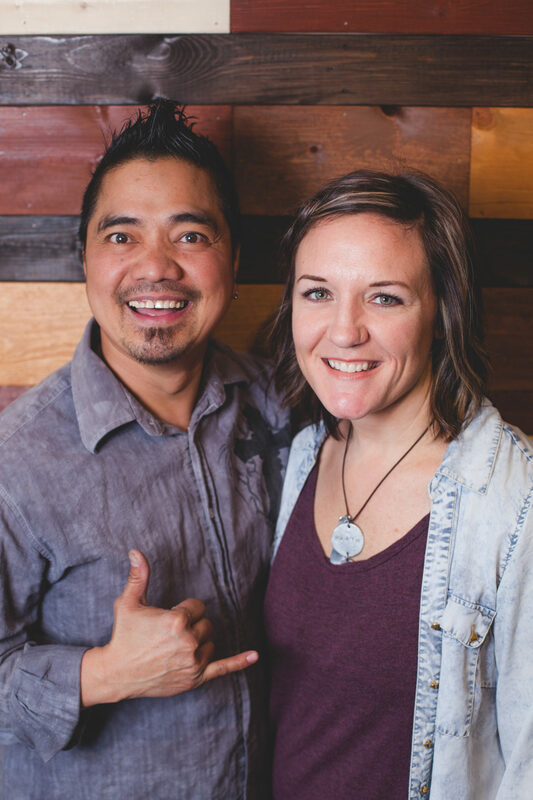 Aleta, who went to Saipan as a missionary teacher in 2002, is originally from Rainier, and Ed is from the Philippines and had lived in Saipan since the mid 90’s. They have two daughters and a son. Ed works full time at Clatskanie High School as a Certified Special Ed Assistant, specializing in the areas of autism and behavior management. 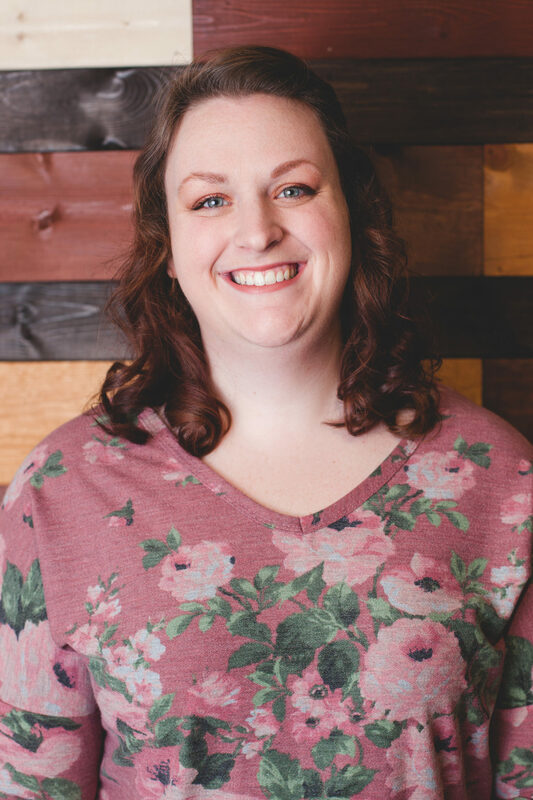 Aleta is a full-time mom and does part-time work as a licensed teacher for Three Rivers Christian School. They have been serving as the Children’s Ministry Directors since September 2013. CHAPLAIN LYLE PRATHER, Ph.D is the founder and was the director and senior chaplain of Cowlitz Chaplaincy in Cowlitz County, WA, incorporated as a non-profit organization in 1985. Chaplain Lyle is an ordained minister with the Assemblies of God. In July, 2010 he received his Masters Chaplain certification with ICPC. He is married, father of four, grandfather to twelve and great-grandfather of four. He is a member of National Christian Counselors Association and holds a Ph.D. in Counseling. Chaplain Lyle retired from the Chaplaincy July 1, 2012. 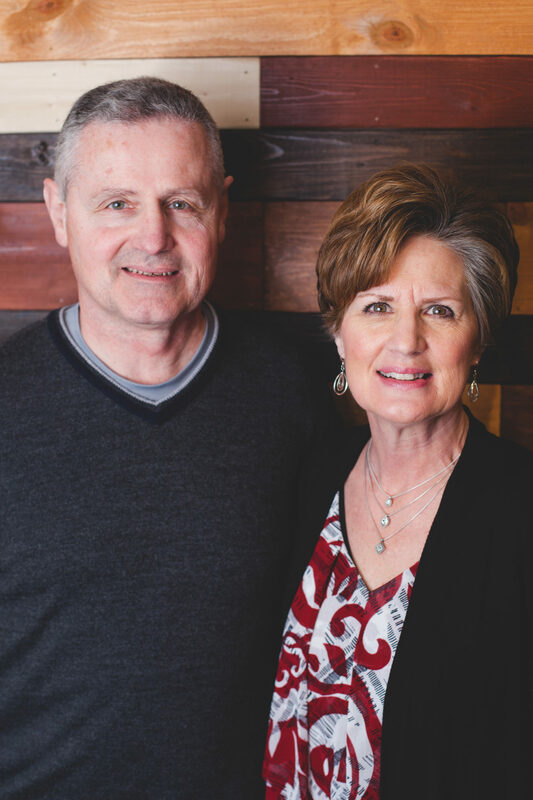 Pastor Kent Doehne asked Pastor Lyle and his wife Miriam to become the Minister of the Celebrate Recovery Program the church started in 2007. March 1, 2013 Pastor Lyle accepted the position.